The head of the Panhellenic Medical Association, Michalis Vlastarakos, on Friday raised the alarm regarding a recent spike in cases of malaria in Greece. In a statement made following a meeting with the head of the Hellenic Center for Disease Control and Prevention (KEELPNO), Theofilos Rosenberg, Vlastarakos noted “the need for the removal of sources of infection of Anopheles mosquitoes,” coupled with rapid improvements in the living conditions of refugees and migrants. Malaria, which was endemic in Greece in the past, was officially eliminated in 1974, with only random cases being reported since 2008. 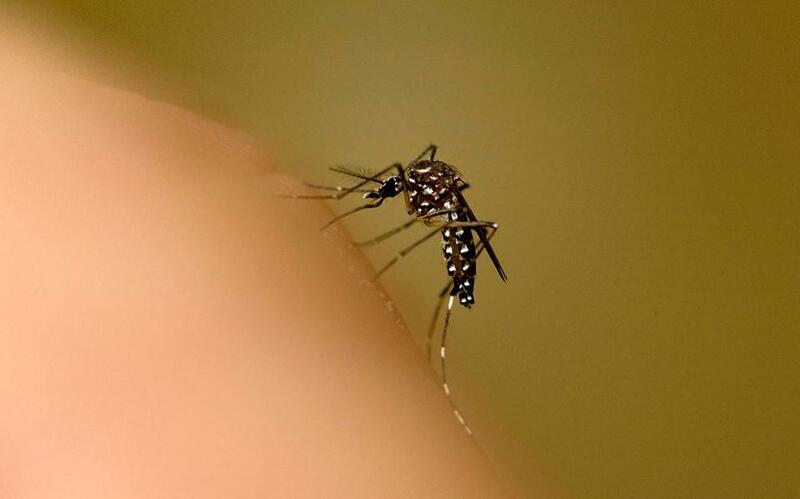 According to KEELPNO, 65 cases of the mosquito-borne disease have been reported in the country from the beginning of the year through August 11.